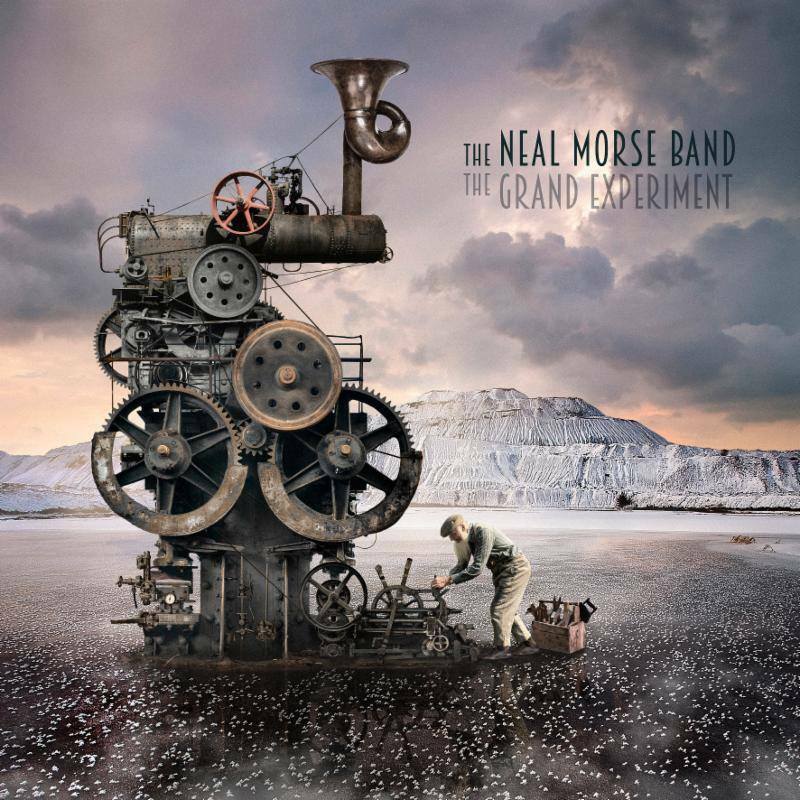 This week’s show featured the 20+ minute epic from the “new” Neal Morse Band’s debut album, The Grand Experiment. Neal Morse has surrounded himself with familiar faces, but wish a twist. This time around the writing of the album was a collaborative effort.